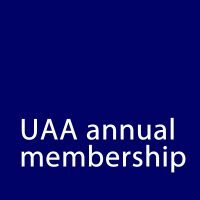 Join the Uist Arts Association for just £15 per year! Our membership year is December to November: if you join after August 1 2018, we will include the remainder of 2018 and the period to the end of November 2019. You can pay your annual membership directly from our online shop, below. Or if you prefer to pay by BACS, or set up an automatically renewable payment by direct debit, or join by post, download our membership form for more details.